is based in the foothills of the Wind River Mountains. We provide shuttle/car service to and from airports and towns. We can help with all your Ground Transportation needs in a 150 mile radius of Lander. 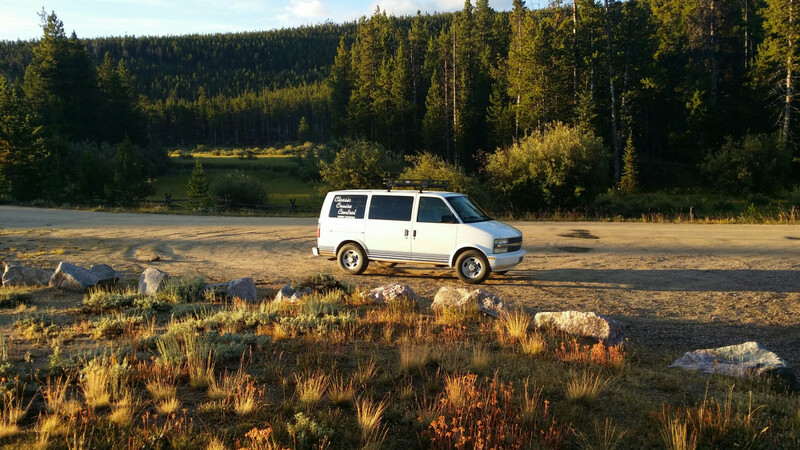 We also provide Trailhead drop off and pick up, Limo service in Lander and Riverton. Whether you are just visiting,celebrating, hiking, or bicycling we can help. Destinations in our region: Casper , Cody, Dubois, Jackson Hole, Rawlins, Riverton, Rock Springs, Pinedale, Thermopolis, and areas in between. A minumum of 24 hours advance notice is necessary for travel.